Gate Valves made By Yaang are a Total solution to your industrial Gate Valve needs. Yaang Gate Valves are available in various sizes, ranging from ½” – 80”. 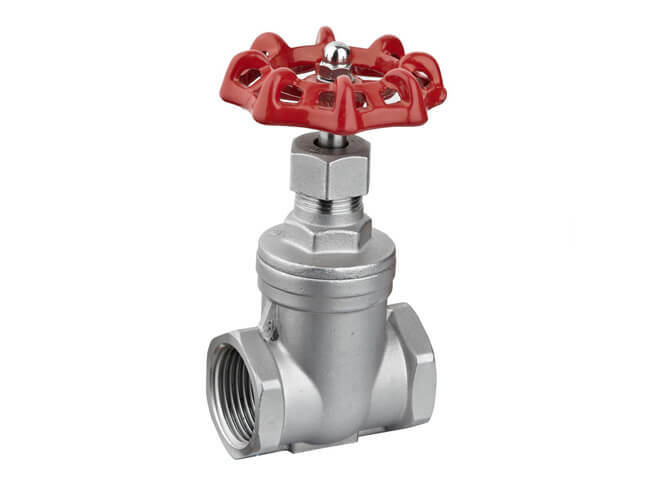 Yaang Gate Valves are available manufactured with various materials, such as: Carbon Steel, Stainless Steel, Cast Iron, Forged Steel and available in different types Gate Valves. If you Need special Gate Valve specifications, please contact us to inquire about your Gate Valve requirements.